Our workers work on both new housing projects, or reroofing operations. 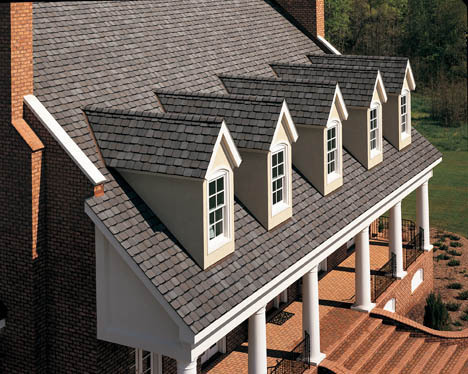 We only install the best in architectural and three tab shingles. Although our company does not install metal, clay, cedar, rubber roofs, we will tear down any of these and install a quality shingle. 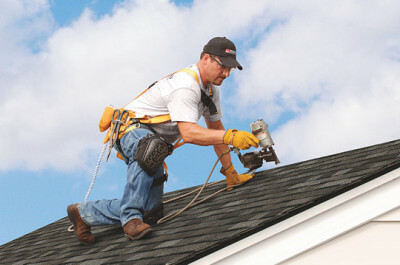 Safeguard Roofing offers roof repairs at a low price in case you cannot pay for a whole reroofing project. 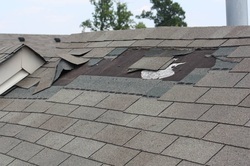 Our repairs will leave you with the peace of mind that your roof will last a little longer. Do you have too much snow weight on your roof? 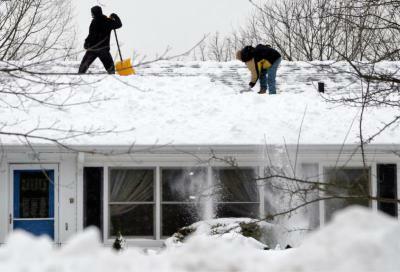 Safeguard Roofing also provides snow removal, so you dont have to! Our winters can be very long here in Alberta. Having too much weight on your roof due to snow is a big danger and should be dealt with in a safe manner. Our workers will provide peace of mind for you and your family.